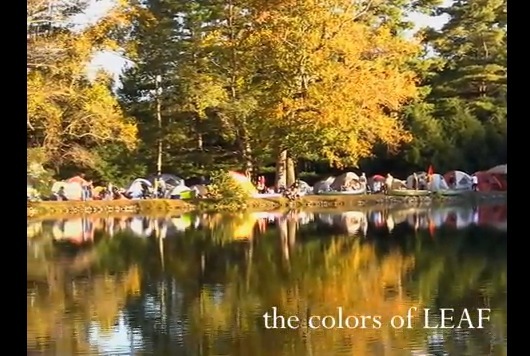 Lichty Guitars heads to Black Mountain, NC this weekend for the Lake Eden Arts Festival. The line-up of music is once again incredible and we are excited to be a part of the festivities. We’ll be on-site with the 2011 Lichty Raffle Guitar and hope to sell piles of tickets (100% of the dollars raised go to LEAF). Too, we’ll have an assortment or our handcrafted guitars and ukuleles for folks to check out and play. If you are at the festival come by and say hello! 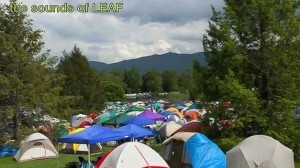 Learn more about LEAF and this twice a year tradition that goes back over 16 years at www.theleaf.org.